Can you imagine being well taken care of from your head to your toe by the best masseur in Thailand? That’s what you will get here at 1028 Mornington Day Spa and even more. As they say, the experience is subjective, and we are more than happy to make this experience your best day spa ever. With Apple, the owner and resident masseur at this exquisite beauty and wellness boutique, you are in good hands. We are known as one of the most frequently visited and crowd favorite best day spas in Mornington Peninsula. Our staff, masseur, and therapists at 1028 Mornington Day Spa dive skin deep and delves deep into the soul in every service that they provide. We offer not only a treat to the physical body but we also see to it that we touch you from deep within. Our ultimate goal is to promote wellness in the mental, emotional, psychological, and spiritual well-being of those who come by our day spa. 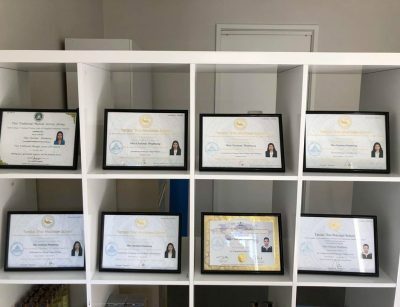 This holistic approach ensures a full meditative and restorative effects to the body and deep within so that whoever comes and gets to experience our facials, spas, massages, and therapies, go home feeling like they are better versions of themselves. Plan out a self-care plan with us 1028 Mornington Day Spa with our wide selection of spa day packages that you will surely love. Our friendly and nurturing staff are here to serve you with their smiles and delicate gestures as you enter our abode of stillness and peace. You can choose from any of the following options: Massage & Sauna, Massage & Spa, Massage and Facial, Massage & Sauna & Facial, and Massage & Spa & Facial. If you want a phenomenal treat, choose Massage and Sauna. This amazing combination has a powerful detoxifying effect. The massage and warmth will help relieve your stress, calm your sore muscles, and make you feel new again. If you want a rejuvenating and stimulating treat, choose Massage and Spa. It is a sensual experience that will tickle the skin to nurture it from within. This combination helps remove dirt and dead skin from the outermost layer of the skin. It helps moisturize and stimulate the skin’s natural oil production to bring out the glow in you. Imagine your favorite scented body scrub delicately brushing against your skin. Isn’t it a lovely treat? If you want to achieve your beauty goals, and you want to look vibrant and youthful, choose the Massage and Facial. It helps the skin look smooth, firm, glowing, thus promoting anti-aging benefits. There so many services to choose from and if you want to take your spa day up a notch, why not go on a full day spa package? If you are the type of person who is physically exhausted, and all you want is some time to unwind and let yourself loose, we recommend for you to choose Massage & Sauna & Facial. This package is ideal for those who want a total effect on their face, body, and soul. A facial deep cleanses the faces, getting rid of all those deep-seated dirt that generally contributes to facial problems. The steam of the sauna just absolutely does the trick in getting rid of all the stress accumulated during the day. A massage will aid in the relaxation and muscle tension. In no time, you won’t realize, you’ve already dozed off. If you just want to have some me-time, Choose Massage & Spa & Facial. This package is highly recommended for busy mom’s out there who work so hard to keep the family happy and healthy that she has no time for herself. The massage will help soothe your aching body from head to toe and lift the stress off from your shoulders with gentle, loving pressure. The spa treatment exfoliates and softens the skin, and then the facial treatment’s delicate and flowing strokes lift the face and keep it supple. What with all the aromatics oils, lotions, creams, and scrubs that will gently rub against your skin, you can serenely enjoy your beauty rest. These day spa packages provide wonderful and nurturing experiences so that everyone who comes by our day spa will leave feeling happier and healthier and go out into the world carrying that smile on their face, chin up, shoulder feeling lighter than ever. Beauty gurus all over the world say that that incorporating facial massages into beauty routines is hugely beneficial. Facial massages are great! It feels good, and the results are good! It does not only make you look good, but it also makes you feel good, right? Just like how you would like to get treatment on your body, your face would also benefit from the same tender loving care (TLC). So why not try having a facial yourself, and see how it does. Our therapeutic haven is also a beauty boutique not short of services lovingly dedicated and designed for beauty advocates. We offer wonderful and effective Facelift Massage and Facial Treatment. Facelift Massage is a type of facial massage technique that is done to facial spa goers to help promote younger, smoother, healthier looking skin. Just like exercising, the facelift massage helps tones and firms the skin. It is highly effective in preventing wrinkles and even erasing fine lines due to stress or old age. If you are looking into a kind of service that will make you look and feel 10 years younger, you should try this. One of the most common and well-loved treatment in any spa all over the world is Facial Treatment and you can also enjoy it here. We incorporate pleasurable physical non-surgical treatments including steam, exfoliation, extraction, creams, lotions, facial masks, peels, and massage. We also added the Korean Style Face Lift Facial Massage, or more commonly known as V Shape Face Massage into our facial service. So, if you wish you have the face of your favorite K-Pop Idol, don’t be shy and come on over, let us spoil you with our loving hands. There is a rather funny saying that goes, “Before you diagnose yourself with depression or low self-esteem, first make sure you are not, in fact, just in need of a massage.” Laugh away, but isn’t it true? Sometimes the best thing to do is just call it a day and go to a spa. Our therapies are as beneficial and as effective as all our other spa services. Gratify your senses with our therapies such as Infra Detox Sauna as well as Milk Spa! Due to the high level of stress that we experience in everyday situations, it would be a most satisfying experience to de-stress. Our STEAM-LESS Infra Detox Sauna is very natural as it uses the warmth of the sun’s energy to detox. It helps you relax by easing the body’s cortisol which is known as the human anatomy’s primary stress hormone. As the Infra Detox sauna generate heat, it helps the muscles to calm down and to help release stress out of the body. It was believed so many eras ago that Cleopatra plunged into a tub of donkey milk to keep her complexion as fine as porcelain. It’s not so bad to feel queenly on some days! Try our Milk Spa service. We infuse milk, honey, and other essential oils into our Milk Spa that is totally fit for a royalty. This will leave your skin feeling as smooth as a baby, too! Different massage styles and techniques are also available such as combination massage methods – typically Remedial, Lommi Lommi, Tok Sen massages. Allow us to take care of you physically, emotionally, psychologically, and spiritually. Just rest and we will help you restore your energy. Remedial massage is the best to go for a healing massage. 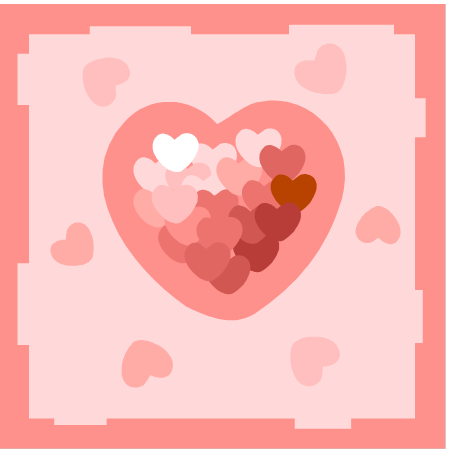 It can be gentle or strong and also deep or shallow depending on your need or preference. Some people who were exposed to a physically strenuous activity can come by and enjoy the healing benefits of this massage. Muscles and tendons that are strained, injured, or tensed can benefit greatly from this type of massage therapy. We also have the Lommi Lommi massage style and technique. 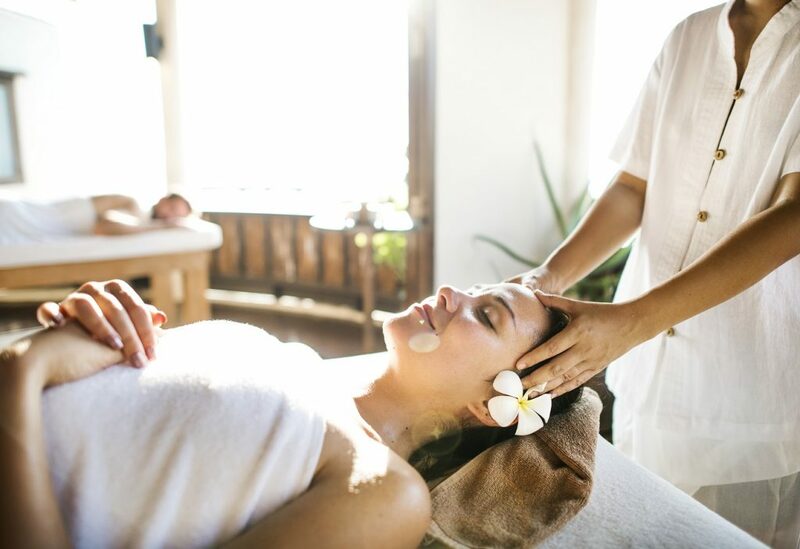 It is the best Traditional Hawaiian Medicine Massage because it does not only offer physical healing but as well as spiritual energy and personal power. Lommi Lommi is therapeutic on all levels because it consolidates total healing and restoration of the body and soul. 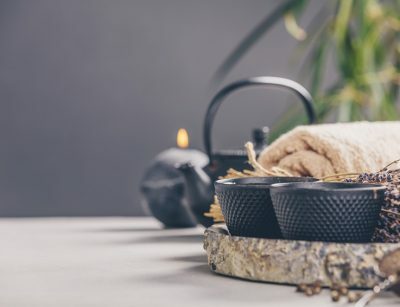 Tok Sen is an ancient massage that uses a special wooden hammer and a stick to help the muscles relax by tapping the body with these simple tools. Unique in its technique, it is highly effective in clearing blocked energy, removing negative energy and getting deep within the body to activate acupuncture points and promote normal flow of energy. 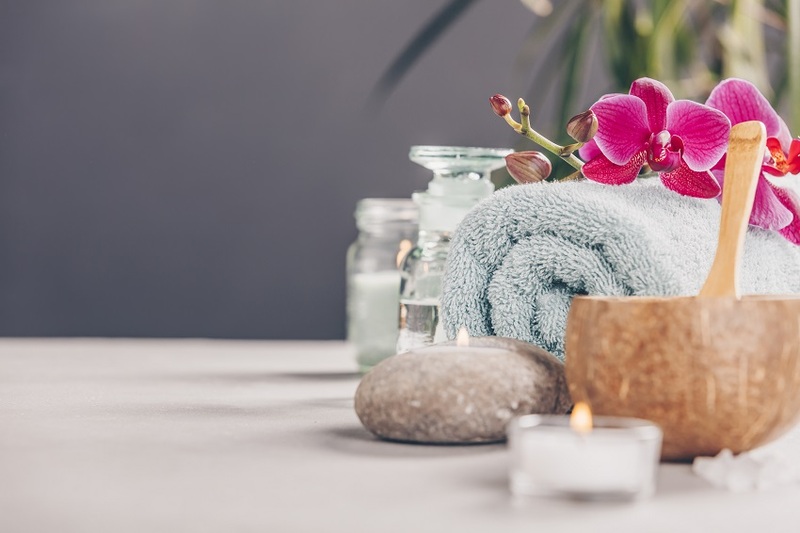 We also provide spa services massages that are designed for its specific purposes such as Athlete Recovery, Pregnancy Massage, and Couple’s Relaxation Massage. The Athlete Recovery Massage as the name would suggest is ideal for those who want to rehabilitate their physical body after a highly intense physical activity. Its goal is to help reduce mental and physical fatigue. It also aids in the recovery of strength and athletic performance after a very physically laborious task. Pregnancy Massage is also known as Pre-Natal Massage. A massage for pregnant women is indeed a luxury! The back sores can be terrible, so getting this type of massage helps pregnant women manage their pain. It is believed that it also, in one way or another, this delicate and gentle massage helps prevents depression. It also eases the discomfort that they feel, promotes a healthy and happy pregnancy, and ultimately a safe delivery. You can also share a wonderful time with your loved one with our Couple’s Relaxation Massage. It is a great opportunity to spend some time together with nothing else in mind but each other and the serene ambiance. We continue day by to provide the best day spa services with a goal to touch lives and promote a healthy a balanced well-being from deep within. 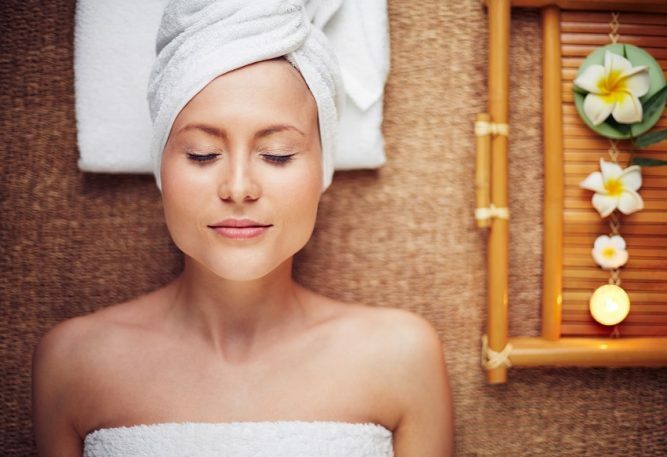 We just don’t want to be just one of the local spas but we want to be the one-stop Mornington day spa haven for all those who seek self-care.